For our younger readers, remember when the Motorola Razr flip phone came out and all the cool kids at school had it? 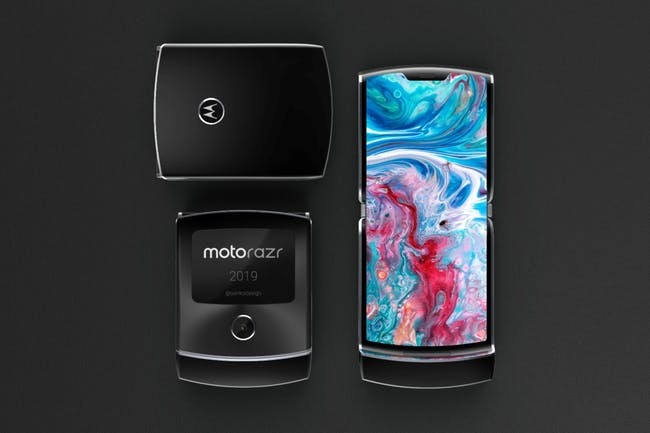 Well, the Razr is back. Lenovo, the current owner of Motorola Mobility, has announced that it will be releasing a new version of the popular cell phone. First introduced in July of 2004, the Razr V3 took the market by storm. It came in different colors, and sleek form made it a hit among younger users and professionals alike. During its release, the Razr V3 sold over 3 million phones. Other phones in the series have been introduced but none of them had the notoriety of the original. Once Apple introduced the iPhone, the favored flip phone faded into the background. Motorola was acquired by Google, then by Lenovo. The Wall Street Journal reports that Lenovo is partnering with Verizon to release the new Razr phone. The device could be released as soon as February. 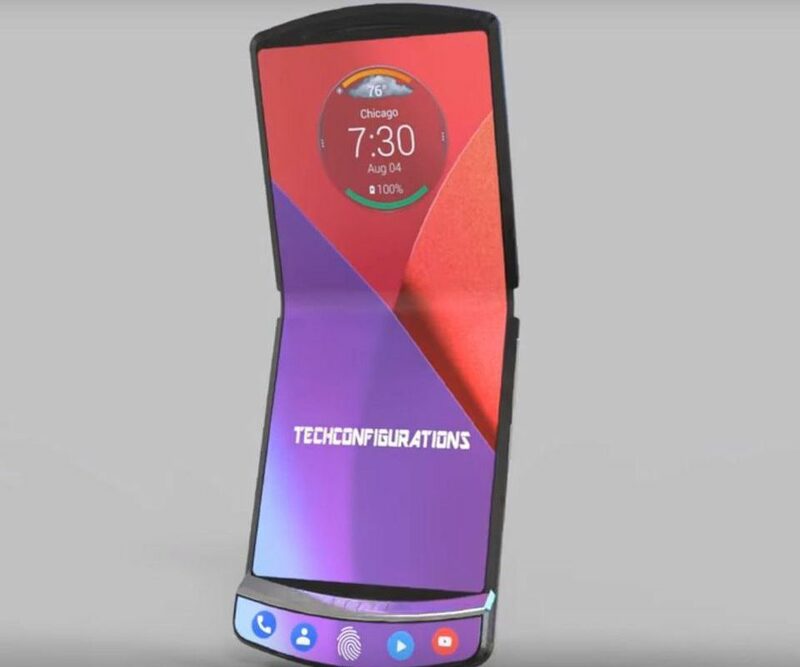 With the foldable smart phone craze moving fast, Lenovo is looking to beat Samsung to the punch in releasing the first foldable phone. 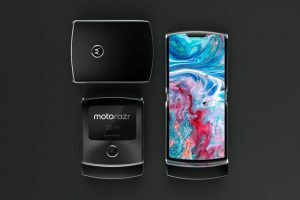 The Razr will be extremely limited, with plans to only manufacture an estimated 200,000 phones. Patents show that it adopts the clamshell shape of the popular V3. The phone is estimated to cost $1,500 – so the novelty will not come cheap. The phone is estimated to be released in the coming months.